Robbins Motel offers affordable and convenient Acadia National Park lodging. All of our rooms are non-smoking with a private bath, 1 queen bed, cable television, air conditioning, and heat. All rooms have wireless internet reception. 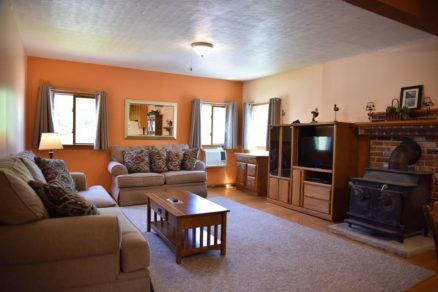 All rooms are on the first floor and occupy only 1 or 2 people. The rooms are simply furnished and clean. Robbins Motel offers affordable and convenient Acadia National Park lodging. Our One Bedroom Apartment offers a King sized bed on the second floor and occupies 1 or 2 people. 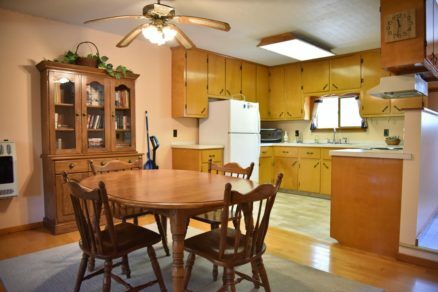 This unit is equipped with a full kitchen. All of our rooms are non-smoking with a private bath, cable television, air conditioning, and heat. All rooms have wireless internet reception. The rooms are simply furnished and clean.